Almost 350 years after Isaac Newton’s ground-breaking paper “Theory of Light and Colors (1671)”, the world’s oldest scientific journal Philosophical Transactions is now once again dedicated to light. 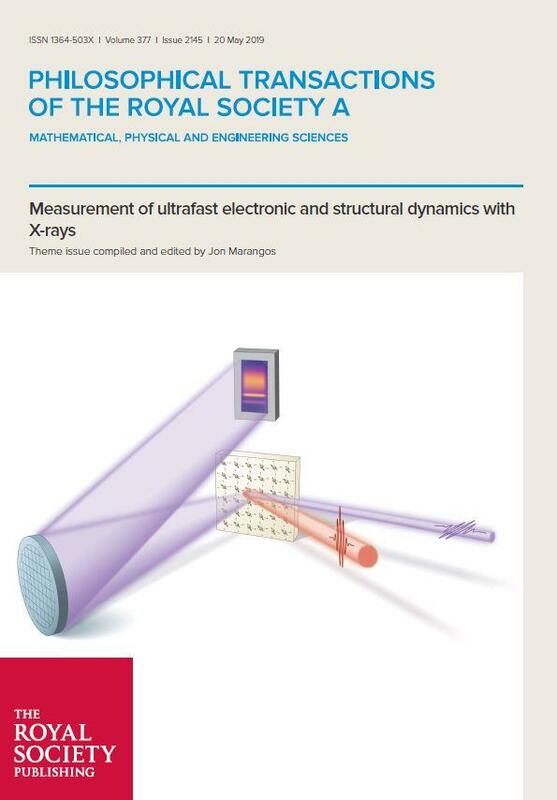 The special issue on “Ultrafast Dynamics with X-ray Methods” is aimed at researchers who want to investigate biological, chemical or physical processes and obtain an overview of new developments in light sources and the methods available there. Dynamic processes in materials can be analyzed with high resolution and short pulses at X-ray light sources using ultrafast methods. The special issue provides a comprehensive overview of current advances in the generation of ultra-short X-ray pulses by light sources such as Free Electron Lasers (FELs), High Harmonic Generation (HHG) laser sources and synchrotron radiation sources. An article in collaboration with Dr. Karsten Holldack, HZB, presents FEls and Laser sources but also classifies storage ring based methods such as “Femtoslicing” and BESSY VSR. These methods combine highly brilliant synchrotron light with a special time structure and thus allow to address unique experimental questions that cannot be answered at other sources. This complements and expands the portfolio of accelerator-based sources. An important contribution is dedicated to photochemistry, an area that focuses on processes such as photosynthesis, the dynamics of which are still largely unexplored. Using ultra-fast spectroscopy at FELs, HHG sources or at the synchrotron with BESSY VSR, methods are now available to measure in detail, for example, excitations of metallo-proteins and the subsequent reactions ; such experiments provide data that are indispensable, for example, for understanding photocatalysis of solar fuels. This article was written by Prof. Dr. Philippe Wernet, formerly a senior scientist at the HZB, and now a professor at Uppsala University, Sweden.